Your experience with DK Builder will be satisfying knowing that you have received the utmost attention to detail. Our experts provide professional guidance through the entire building process instilling confidence that you will enjoy the quality in your new home or office for a long time. Establishing and maintaining trustworthy relationships with customers, vendors, employees, and all other stakeholders. Valuing customers and meeting their needs. Energizing company teamwork with participative management. Recognizing and rewarding the accomplishment of co-workers. Strengthening partnerships with owners, architects, subcontractors, and suppliers. Conducting fair and honest business practices. Cultivating reliable partnerships with business relationships. 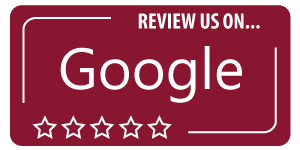 The goal of DK Builder is to utilize our experience to assure the finest craftsmanship and to provide our customers and clients with open and honest communication. 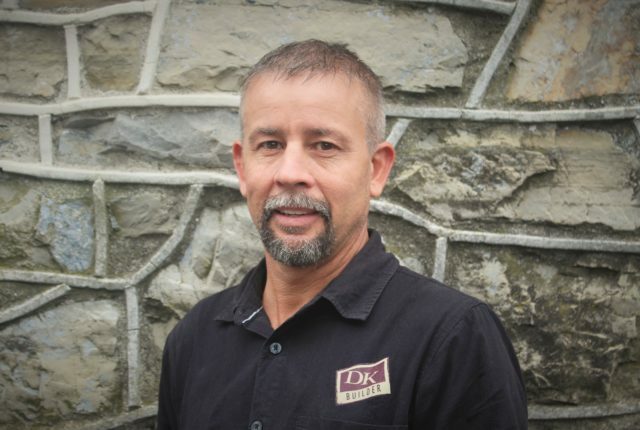 Over the years, DK Builder has developed methods that enhance relationships with owners and construction professionals. Proper foundations for successful construction projects start long before actual construction begins. DK Builder has the expertise to visualize and understand client desires and then bring them to successful fruition. Pre-construction project management for new homes, remodel, ng and commercial projects. Personal attention for each project from original concept to completion. 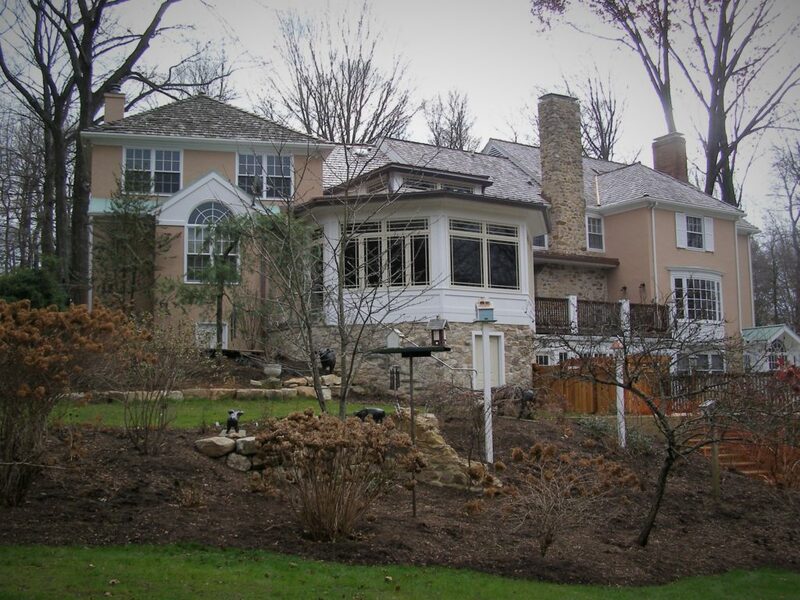 In-house drafting services for custom build homes and remodeling projects. Hands-on design management to meet customer desires. Effective Partnerships with design professionals for design build projects. Proven processes to maintain budget and quality in order to achieve owner goals. Residential and commercial plan & spec bidding utilizing computerized software. Accurate cost control and analysis to guide construction. 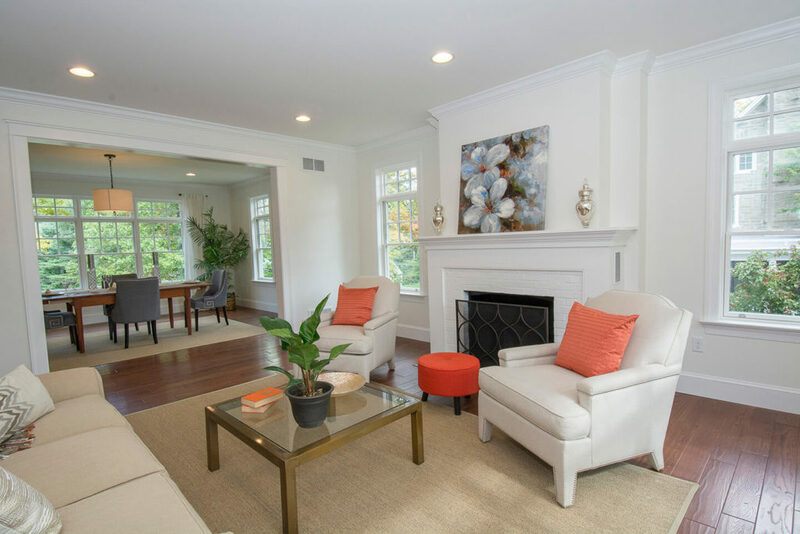 Project Management for residential new home, remodeling and commercial construction. Open communication with the owner and subcontractors including on-site management of the construction process. Computerized project scheduling system to keep projects on schedule. Accurate scheduling of the construction project. 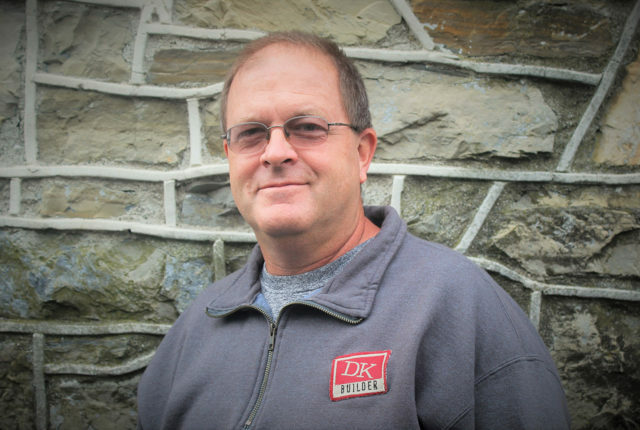 Experience – DK Builder management has a combined 150 years of experience in the construction business. 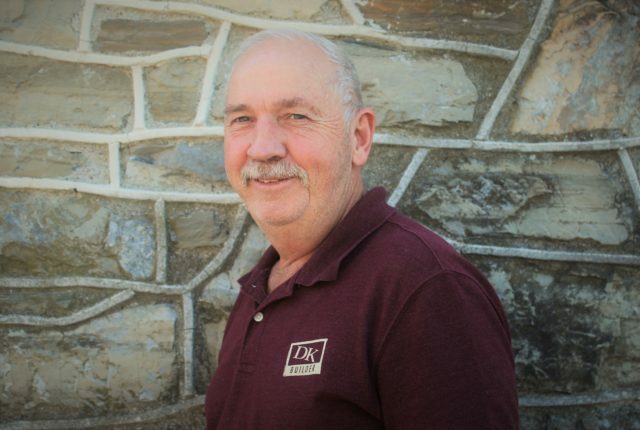 Quality – DK Builder utilizes construction personnel trained with Lancaster County quality craftsmanship. Production – Our construction process maximizes efficient construction practices. DK Builder takes pride in responding to and quickly correcting issues that may arise during construction and post-construction. Relationships – DK Builder values relationships with all persons involved in the construction process and desires lasting relationships. Daniel grew up in Lancaster, PA and still resides there today. He got started in the construction industry with his uncle when he was 16 years old. He started up his own business at the age of 19 and has been working in this profession for 35 years. Daniel has had many different roles in the construction field over the years, but today he takes up the role of Salesman. One of his favorite things about his position is to be able to look back after the project is complete and see how far it has come. Bringing customer satisfaction is what matters most in the end. Linda was also born and raised in Lancaster, PA. She was raised Amish as well as her husband Daniel. After her husband started the company, she took on the responsibility of finances. Daniel never enjoyed the finance side of things so she stepped in and got started with QuickBooks. This involves accounts payable, receivables, payroll, budgeting, job reports and insurance. She has been taking the role of Office Manager for about 17 years now. When asked what her favorite thing about her job is she will tell you that she enjoys everything from budgeting to meeting new people. Phares was raised on a farm in East Earl, PA. He had a knack for wood working and enjoyed building homes from the ground up. He particularly liked framing, roofing, siding and finishing work. After high school, he began framing homes and became a Foreman Crew Leader three years later. In 1981 he had the opportunity to join another construction company as a Project Supervisor/Salesman. In 2006 he joined up with Daniel King and became a partner of DK Builder. Over time he accumulated about 40 years of construction experience. He continued the role of Salesman and specializes in residential and commercial design. Phares would describe the best part of the job being listening and working with the client to put their thoughts into action. 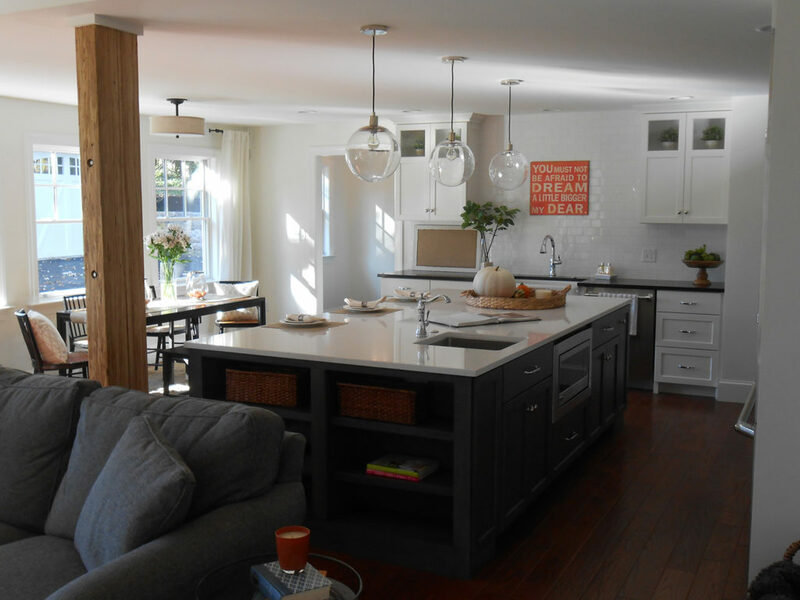 Whether it is the owner’s design or DK Builder’s design, Phares likes to take pride in the team workmanship at DK Builder that helps bring the project to life. 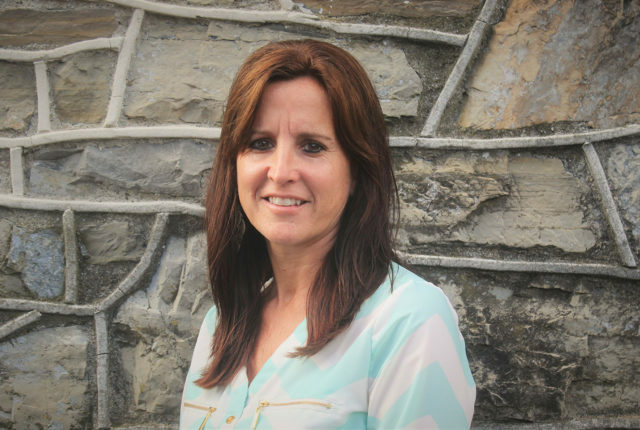 Lynn was born and raised in the New Holland, PA area. After high school, Lynn started working for a local construction company and that is primarily how he got started in the field. 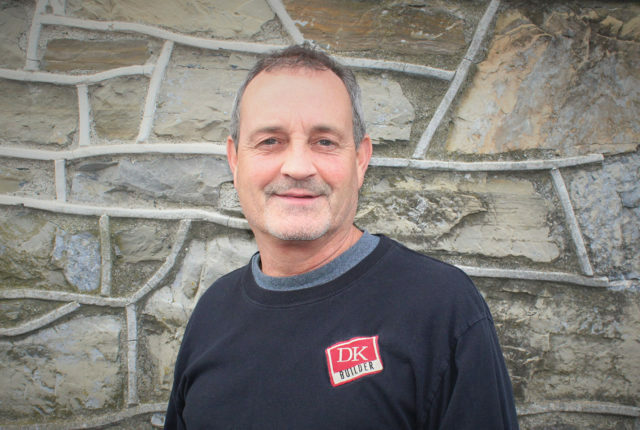 He continues to gain experience after 37 years in the business as he works at DK Builder in the Sales department. A few other roles he has along with Salesman are Estimating and assisting clients in plan designs. He would state that his favorite part of his job is working with clients to turn their dream into a reality. He finds joy in assisting them through the design, budgeting and building process. Hershey grew up in Gordonville, PA and is currently living in New Holland, PA. He got started in construction fresh out of high school. Hershey worked in the field of construction on various levels such as Laborer, Foreman, Supervisor and Business Owner. Over the last five years he has been in the office, taking the responsibilities of things such as sales, project management, and estimating. He has been involved in some kind of construction for 37 years. 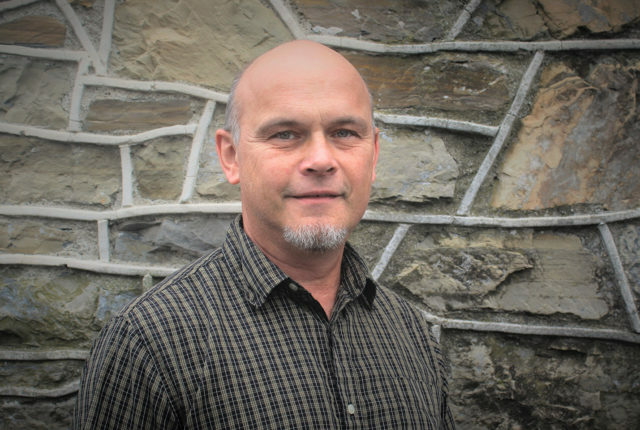 When it comes to estimating construction projects, it takes a team and that is one of Hershey’s favorite things about his job. He enjoys working together to accomplish great things. 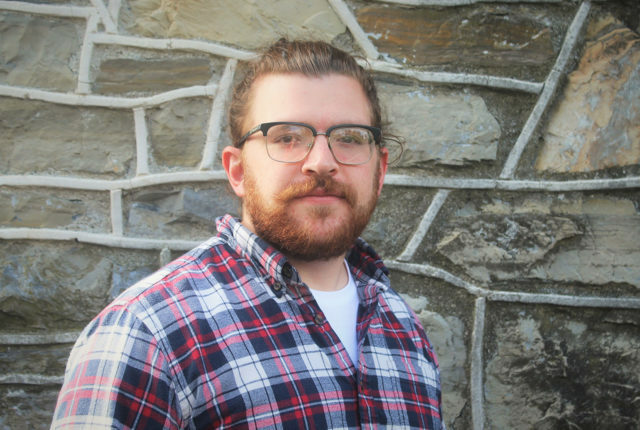 Dan was raised in Montrose, PA and currently resides in New Holland, PA. After high school, Dan continued on to Thaddeus Stevens and studied architectural technology. From there he started freelance designing. He has been in the field and practicing drafting for five years. His job consists of designing and drawing blueprints, plans and construction documents. He also takes on the responsibility of estimating and specification writing. Dan would describe his favorite part of the job to be having a customer thrilled with their finished product/design. Glenn was born in New Holland, PA and still lives there now. He was first introduced to the field of construction by his brother, who worked for a construction company and got Glenn a job there. Glenn has been working in construction for about 31 years total. A few of his duties of being a Project Supervisor are scheduling jobs from start to finish, and ordering all the materials throughout the building process. A very big part of his job is working one on one with the customers on day to day issues involving the project. When asked what his favorite part about his job is, Glenn replied with getting to work with different people and in different areas. Dan was born and raised in Andover, a small town in upstate western New York. He now resides in Brownstown, PA. He got started in this field after taking two years of building trades at Votech during high school. Since 1984 Dan has been involved in construction in some way. 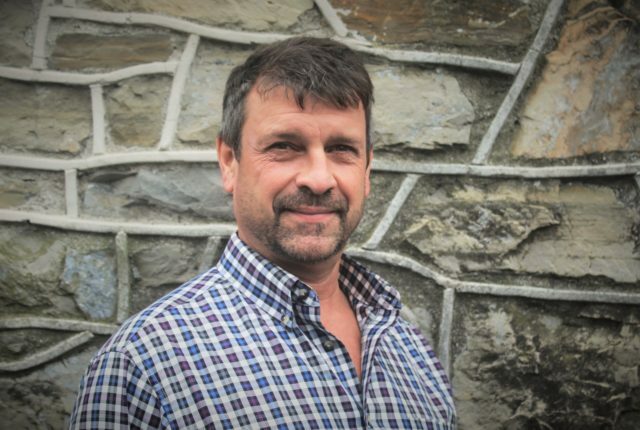 For 17 years he owned and operated his own construction and remodeling company. After that time, he decided to take a job with DK Builder as a Project Supervisor. He coordinates and schedules subcontractors, figures out materials needed for the job and interacts with the homeowners during the process. A great part of this job includes seeing a quality job coordinated to completion and having a satisfied customer. Another thing Dan enjoys is getting to appreciate the dramatic improvement that is displayed in many of our jobs at the time of completion.